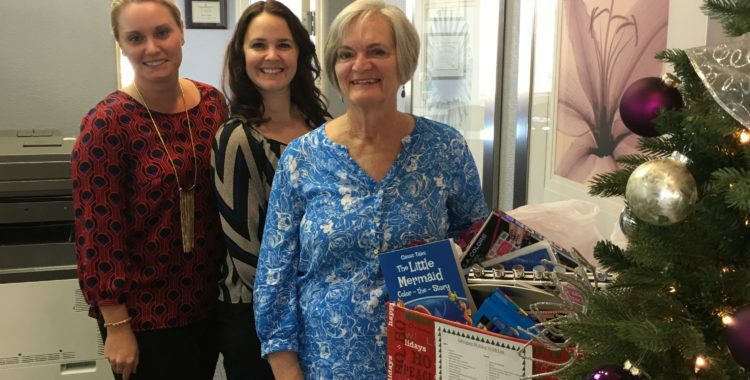 2016 firm holiday donations to support the local community outreach living shelter for Safe Space. The Law Offices of Jennifer D. Peshke, P.A. is proud to support Safe Space, Inc. once again this holiday season. Safe Space is a non for profit agency on the Treasure Coast that provides emergency shelter and safe housing for women and children who are victims of domestic violence. 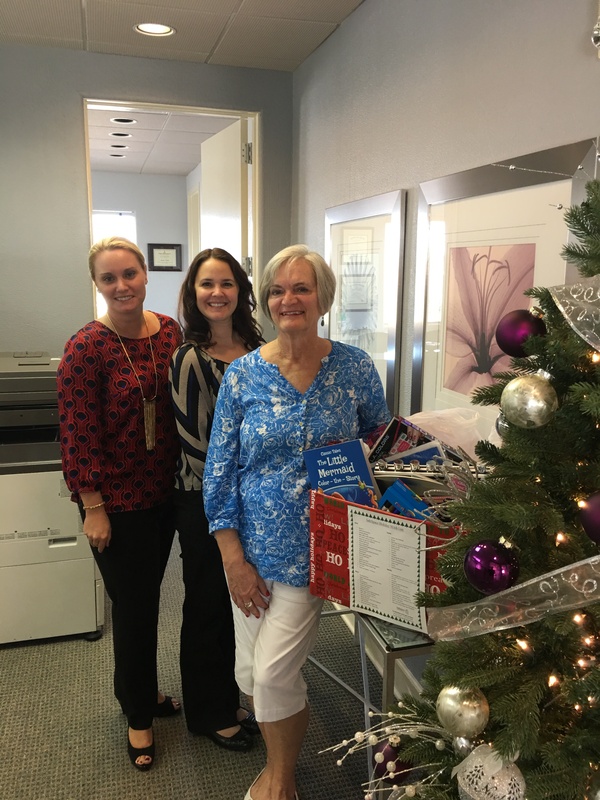 This year my firm did a food drive for The Samaritan Center in Vero Beach, Florida.